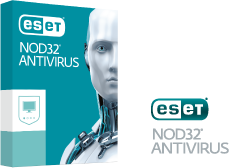 Built around the legendary ESET NOD32 engine, ESET NOD32 Antivirus provides essential defense against malware, with ESET’s trademark best balance of detection, speed and usability. 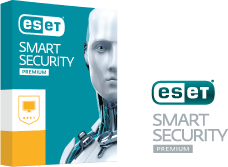 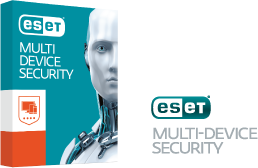 ESET Internet Security delivers rock-solid protection for everyday web users, thanks to ESET’s trademark best balance of detection, speed and usability. 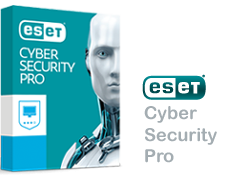 Now with License Manager. 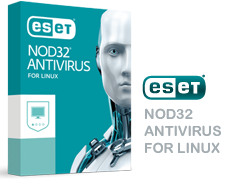 Stop Linux malware without slowing you down. 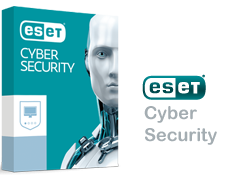 Prevent cross-platform malware attacking Windows and Apple workstations in the network. Explore the Internet on your smartphone or tablet. 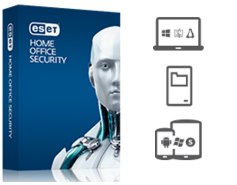 Antivirus and Anti-Phishing protect you online, while Proactive Anti-Theft protects your missing device. SMS & Call Filter helps you manage your calls.